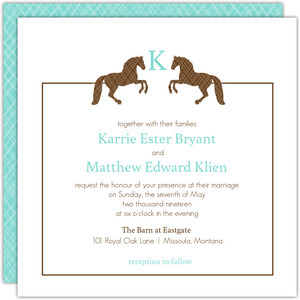 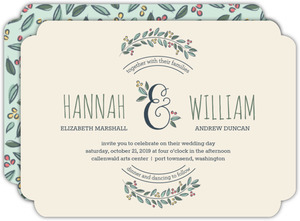 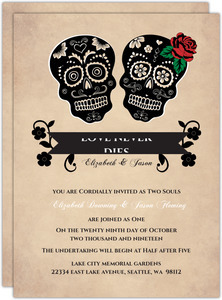 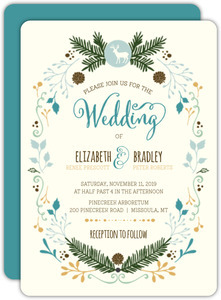 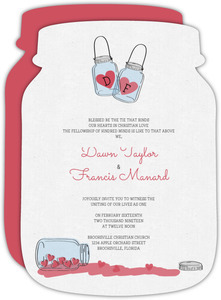 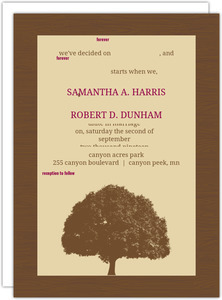 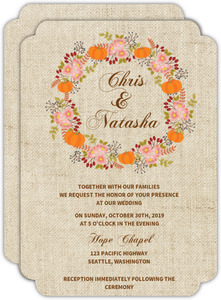 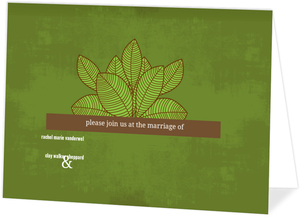 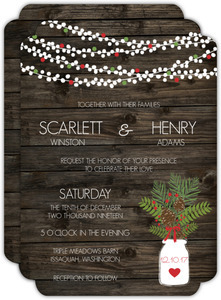 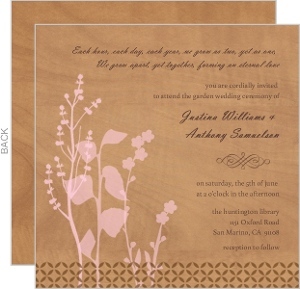 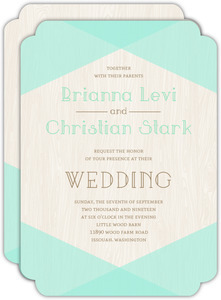 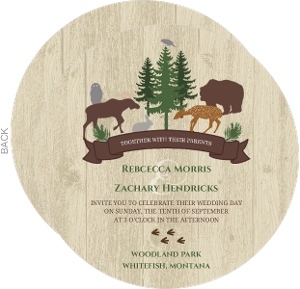 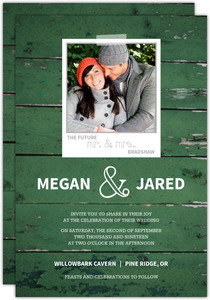 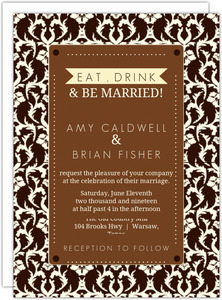 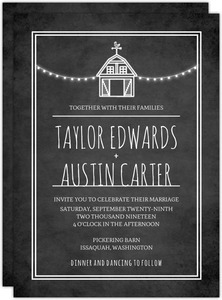 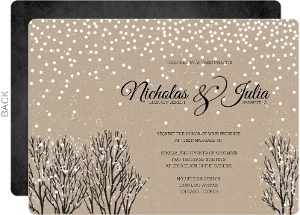 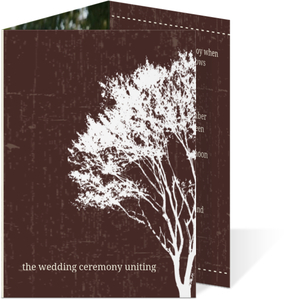 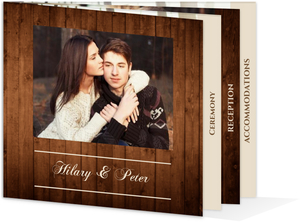 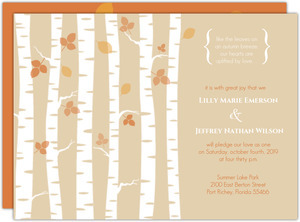 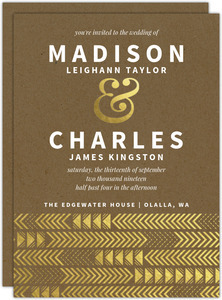 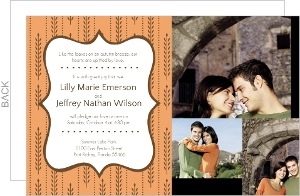 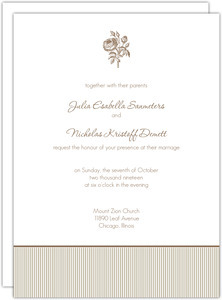 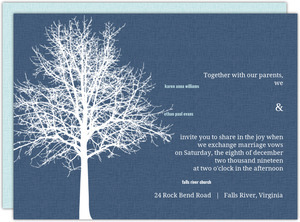 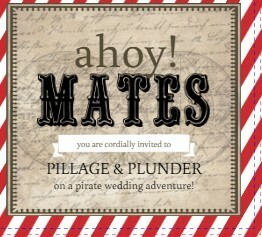 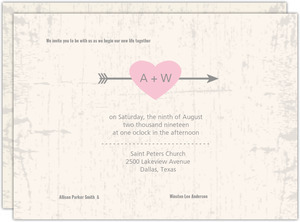 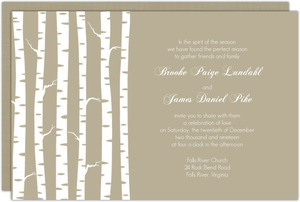 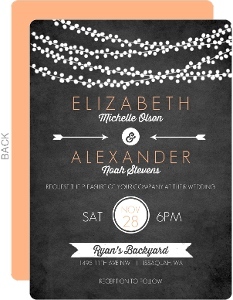 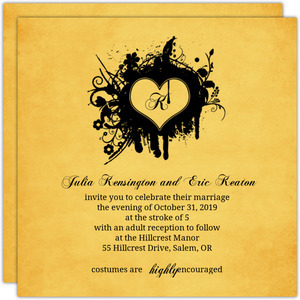 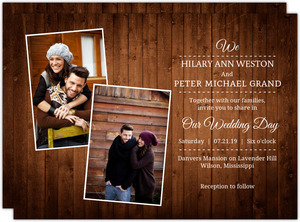 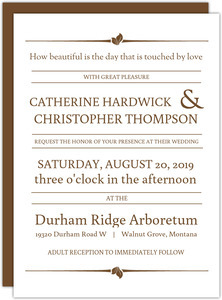 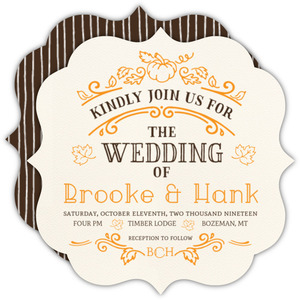 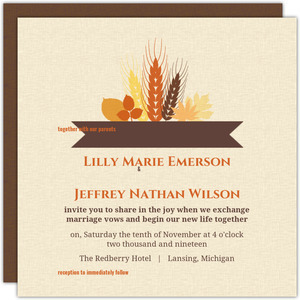 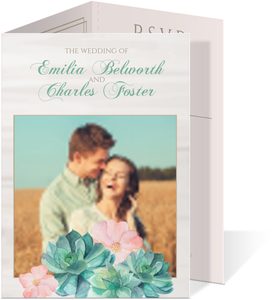 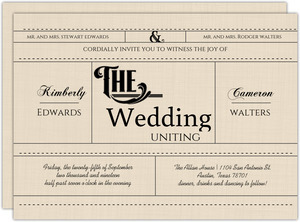 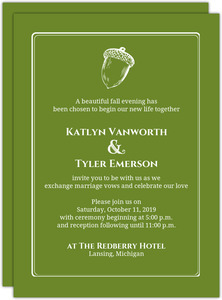 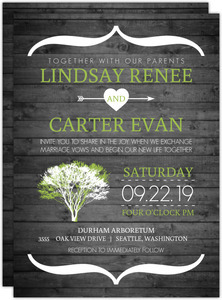 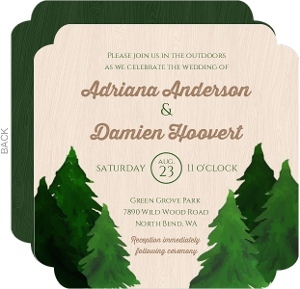 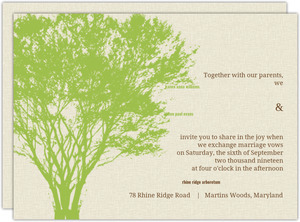 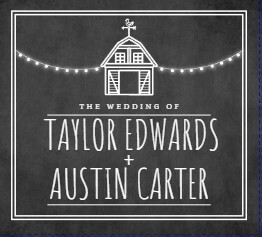 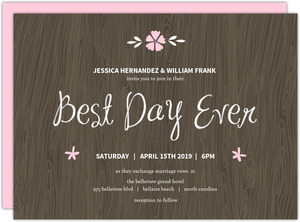 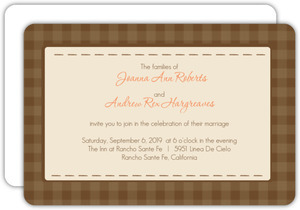 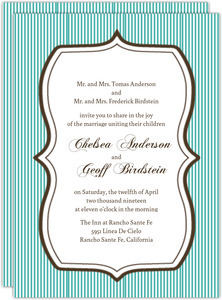 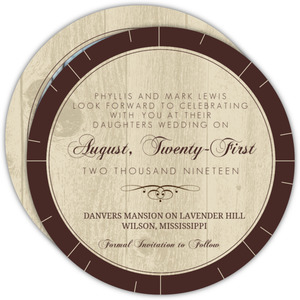 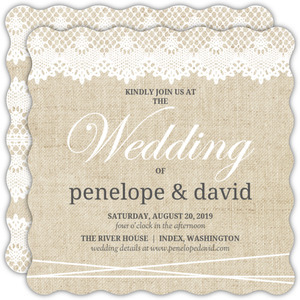 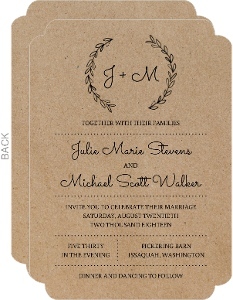 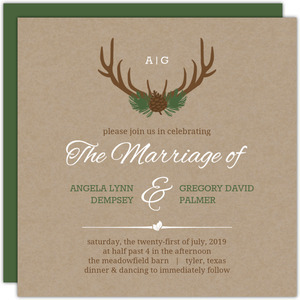 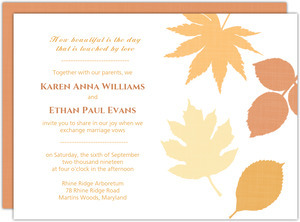 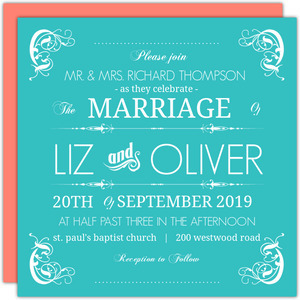 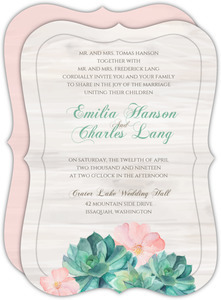 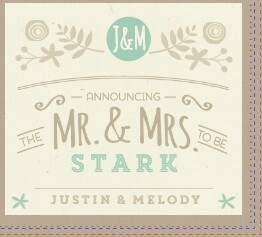 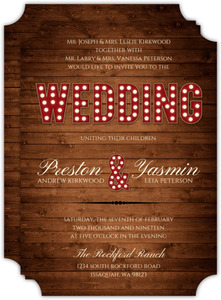 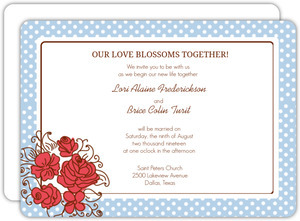 Create personalized rustic wedding invitations and western wedding invites with our unique, online design tool. 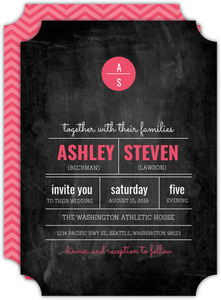 We've created a handsome pile of designs that allow you to customize them as you see fit. 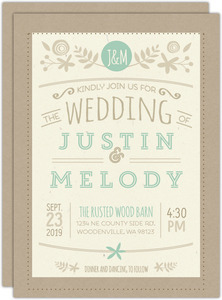 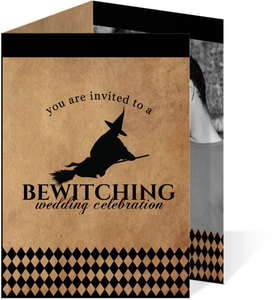 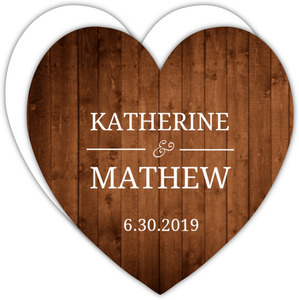 In a lot of cases, that just means changing the names and dates to what matches your event, but these can be completely restyled and altered to what you envision, even if it's a completely different card. 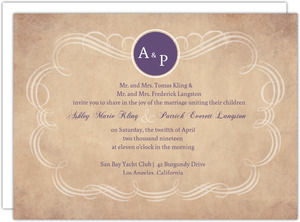 Bring it to life with our online design tool. 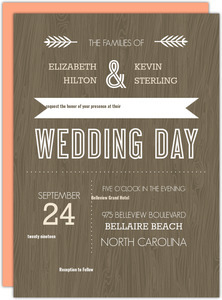 We'll print and ship these beautiful prints right to you, or to your guests all over the country.